As enthusiasts, we of course all know the Lancer Evolution (Lan-Evo in Initial D-speak). That iconic ecobox transformed into a mental AWD, turbocharged beast courtesy of built primarly to go toe to toe with Subaru, and compete on the world stage in the WRC. But did you know that there was another Mitsubishi Evo as well? Like the Evo it was a bit left of center. Like the Evo it was equal parts technology, power and stand-out styling. The Pajero began life as Mitsubishi’s answer to the venerable Toyota Landcruiser. It eventually became a staple of African military-government transportation, as well as the United Nations. In the mid 90’s, Mitsubishi gave the ute the Evolution treatment, and in the process, created a bit of a monster. Introduced in 1997, it was the street going version of the truck built to compete in the Paris-Dakar Rally. It featured a MIVEC version of the their 24 valve V6. But it was the styling that really sets it apart. It’s as wide as all outside,and is basically a real life Penny Racer. It’s garish, it’s over the top but even 15 years on, it still is quite eye catching. But sadly, not a vehicle that could ever be bought in North America. And yes, this post was inspirsed by Chris Harris’ recent post about possibly picking one up for a winter truck. Mitsubishi is going through a bit of an identity crisis right now. No one quite knows what they are, least of which, it seems, are the folks on the inside. With ever increasing competition from the Korean manufacturers and with their rival Japanese firms larger, and better established, Mitsubishi has its work cut out for it. This is nothing new for Mitsubishi of course, as its been this way there, seemingly, for the last 20 years or so. Plugging along with much of a foothold in the marketplace to call their own. They make fine products I am sure, people just don’t know about them. This is what happens when a weak global economy meets increased competition, meets changing motorsport series that do not really have a place for their products (except perhaps the Paris Dakar). Instead of refining their brand, they’ve seem to have lost the recipe book. They have always bitten off a bit more than they could chew from time to time (did the world really need a $70k 3000GT VR4 Convertible?). But they had some solid ideas that they exploited. As the economy shifted, so did they, seemingly downward. Mitsubishi never was a ‘sports’ car company, in the way Porsche or Ferrari is. They’ve always been a firm that built affordable cars for the average consumer. But they also had something for the sporting set as well. Going from building a fast, relatively simple enthusiast car (in the form of their turbocharged Eclipse series of the early/mid 90’s here in the US and the early Lancer Evo’s elswhere), to leasing excess inventory cars to anyone with a pen (remember how many late 90’s-mid 2000’s Galants there were on the road?). In the 90’s, WRC was an obvious place for a manufacturer to showcase their prowess. Major manufacturers such as Ford and Toyota went head to head with smaller firms, such as Subaru and Mitsubishi, on a global stage. 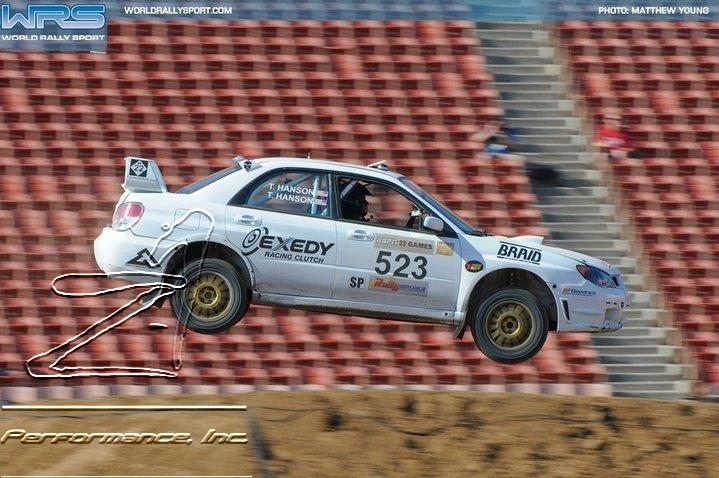 Competition surely improves the breed, and the Lancer Evo certainly developed quickly. Each successive model had many selling their previous ones to get into the newest one. The cars got faster, but more capable, styling grew a bit more garish, but very much in keeping with the boy-racer times. But then of course, things began to change the world over. The WRC became too expensive for many, and the 2 cult heroes, Mitsubishi and Subaru, bowed out. Subaru and Mitsubishi both stayed in the rally game, continuing to put development into the Group N series. Mitsubishi ran out of steam however by comparison. 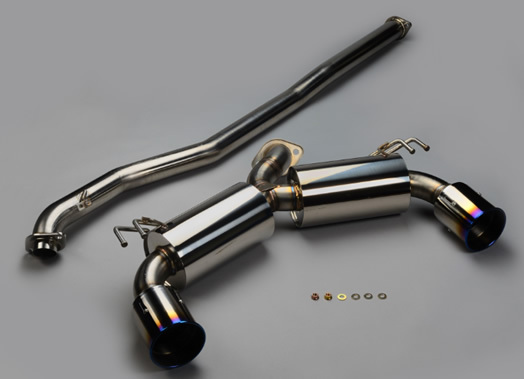 Subaru used their STi Motorsports arm and continued to develop street parts and accessories for the road going versions of competition cars. Mitsubishi basically stopped. Their motorsport arm, Ralliart, becoming a shrinking version of its former self. At one point in time, Mitsubishi seemingly had started on their road of brand development. The term Evolution, in and of itself, has terrific cache. People know what it means without it being considered in the realm of the automobile. Those who are ‘petrol heads’, know the label because iconic cars have worn it on their trunk lids. They could, but so far have failed to, capitalize on the term “Evo” in the eyes of the general public. While a name in and of itself does not guarantee a successful or desirable product, it does represent a big hurdle to overcome. The sizzle sells the steak. Haagen-Daaz is an iconic brand. Perhaps you think it’s the founders names? Or the town where the iconic ice cream was founded? Nope, it’s 2 totally made up words. The company was started by Polish immigrants in the Brownsville section of the Bronx. Manufacturers pay millions upon millions of dollars to research, change, focus-group to come up with a marketable name. Mitsubishi has one that could work. Despite not having much to write home about in the rest of the model range, Evo’s still command pretty big money in the used car market. People want the car, people know it’s a good car, people know what an Evolution is. Let’s hope the in and outside marketing teams at Mitsubishi come together, dig their heels in, get to their drawing boards, and Evolution-ize their product line over the next model cycle. Time to do a new headgasket in your Evo? Afraid to see what the dealer charges? Don’t be! And don’t overpay. We have em put together for both the Evo 7/8 and 9’s. These gasket kits are totally complete, and include everything you need to do the job correctly, the first time! Headgasket, cam seals, valvecover gasket, sprak plug seals, grommets, cam seals, intake and exhaust manifold gaskets, downpipe gasket, 02 housing gasket. The whole shebang! Need a combo with headbolts (stock or ARP), or our awesome Timing Belt Kit, let us know! 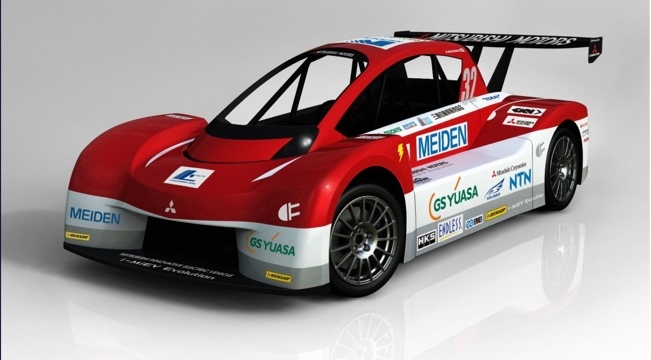 Meet Mitsubishi’s Pikes Peak entry: the I-MiEV Evolution. There is a very obvious renaissance going on with older cars nowadays. Lots of people are re-discovering that old imports are very, very cool cars to mod. Whether your doing a period correct version, or a resto-mod blending modern with classic, you need a cool set of wheels to really finish it. For all those out there with a classic Datsun, Mazda, Toyota, Mini, Lotus, Ford, you name it – we got ya covered! Braid’s Classic Series are an example of their ever expanding lineup. Unlike many modern brands, Braid hasn’t forgotten the classic cars. The combination of size/offset/width/color is literally whatever you can dream up. These come in sizes ranging from 13 inch to 15 inch, and widths ranging from 4.5 inch to 15 inch. Standard color is white, gloss black, satin black, gold, silver, red, anthracite, etc,. Custom colors are available. (+$30). Serie 1 RC and Serie 2 RC can be made with machined spoke face, (+$12). Machining is standard for gold finish. Standard rim finish is anodised silver. Rims can also be polished (+$10), or painted (inner +$10, outer +$15). Screws can be finished any standard color (+$12), hidden or semi-hidden with some exceptions. Except for Serie 4 RC, all Classic wheels are available with or without center caps without extra charge except Serie 4 RC wheels which are made with Blind Centres. This means they don’t have a through hole but a BRAID sticker in the solid centre. For 2012 we are now offering the full range of Braid Competition wheels. Many of you familiar with the rally scene have probably heard of Braid. For those that haven’t, here is a brief introduction. Braid was formed in Spain in 1978, with the sole purpose of making competition level wheels primarily for rally use. Their wheels have been used by amateurs and professionals alike. Because all the design, R&D and production is done in house, they have an amazing level of customization available. Wheels can be produced in a very wide range of offsets, bolt patterns, and colors, something you are hard pressed to find almost at any price point. Because they are designed primarily for competition use, this is a firm that embraces the ‘small stuff’, such as 15 and 16 inch sizes. Sure, they offer larger wheels, for touring car, etc. but the roots are in rally racing, and that remains their bread and butter. Since it’s original introduction, the factory has expanded numerous times and today produces wheels ranging from gravel and tarmac spec cast wheels, to mulipiece, even forged and magnesium wheels. To reiterate, these are not some fly-by-night knock off brand churning wheels out of some random factory in the middle of the pacific rim. These are legit motorsport level wheels. The same wheels the various teams through Europe use on their car, are the exact same wheels you can purchase for your car. These aren’t wheels that will fall apart in a few years, or lose a tremendous amount of value, or fall ‘out of style’. Good stuff never does! Winrace TA: This is a lighter weight version of the Acropolis, making it suitable for tarmac or gravel use. Winrace A: One of the most popular choices, this wheel can often be found on tarmac stages throughout Europe. 18×8 +49 (21.6 lbs) in gold in your choice of 5-100 or 5-114.3. Clears Brembo and 4 pots. $1376 shipped for the set in the 48 states. We will be adding the full range to our site in the coming days, so check z1auto.com often. Any specific questions you have, just ask. 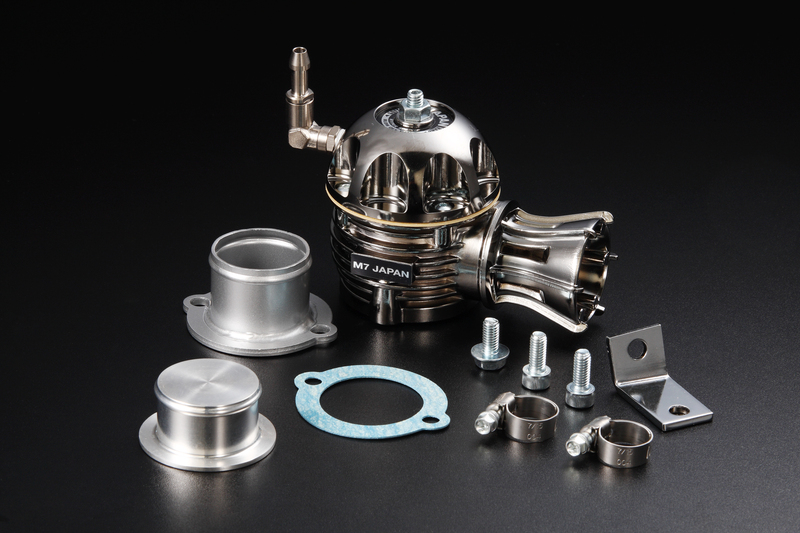 If you’re after maximum power with minimal plumbing, for those doing drag/track days with their car who have no need for the factory EGR setup, read on! 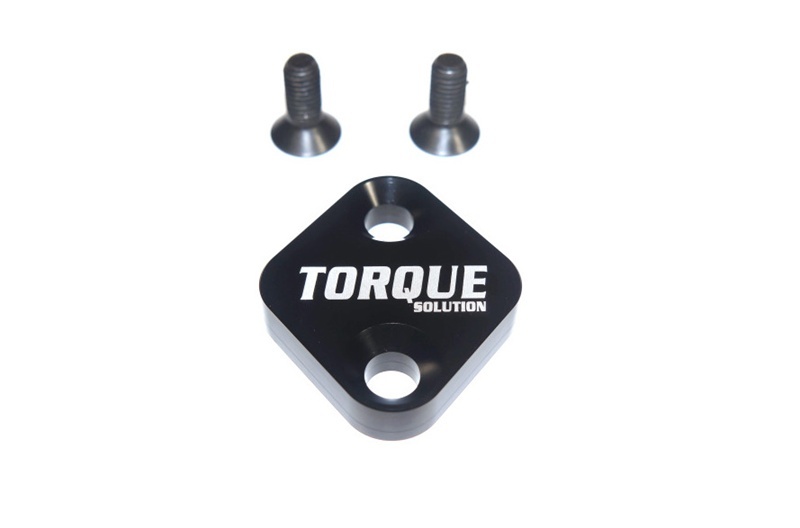 Delete your factory EGR with this simple Billet EGR Block off plate.. These come with countersunk recessed screws for a nice clean look. 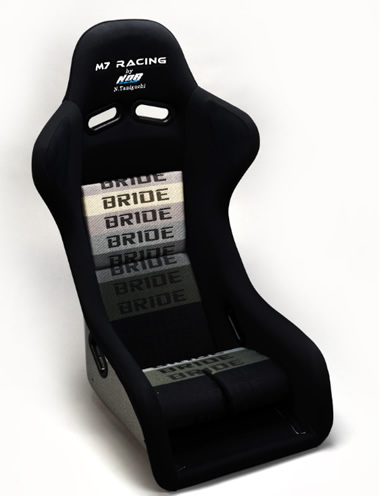 To order contact us at z1sales@z1auto.com or (631)863-3820. If you’ve noticed your car performing inconsisently, can’t pass inspection due to poor emissions performance, with poor fuel economy, or running like a raped ape somedays, and like a 3 legged dog on others, it could be a faulty oxygen sensor. The 02 sensor is partially responsible for telling the ecu what to do and when. When they are new, 02 sensors relay accurate info very quickly to the ecu. When they age, or get contaminated, they act lazy, slowly relaying info, and performance and economy suffer as a result. We offer a full range of direct replacement 02 sensors from Bosch and Denso, 2 of the largest OEM suppliers in the automotive world. In fact Bosch invented the 02 sensor! These are plug and play, not some cheesy universal joint you’ve got to spend timing soldering in. Waterproof connections ensure years of reliable service. No sense paying the dealer more for the same part in a different box! So why is it important to replace? As the sensors age, they get contaminated. Remember, these sensors sit right in the catalytic converter and the exhaust pipes, so they are forced to live in a dirty, nasty environment. As time goes on, contaminents build on the sensor itself, and it’s no longer able to react with the speed that modern ecu’s demand. These contaminants also can cause false readings to the ecu, causing the car to run significantly richer, or leaner, than it should. This can have systemic results in other areas of the car. Not only will you get poor performance and poor fuel economy, overly rich conditions can clog cats and cause injectors to stick open. Overly lean conditions can wreak havoc on your internals causing knock, as well as potential piston damage. Chargespeed Aero Clearance for Evo’s!!!! Contact us at z1sales@z1auto.com for best pricing! 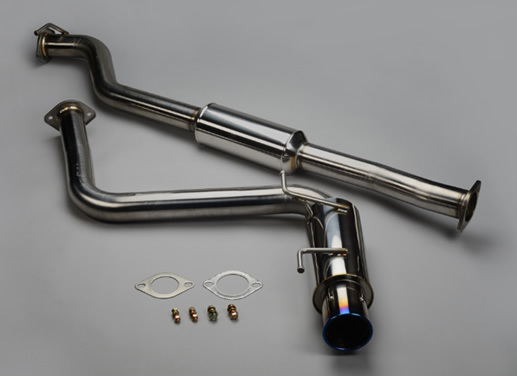 Currently available in Universal, GTR R35, Impreza WRX/STI GDB/GRB and Evolution 7-9 CT9A specific kits.